Oliver Cromwell's magnificent funeral in 1658 was a regal affair, witnessed by thousands and drawing on all the trappings of state. Yet less than three years later his corpse was removed from Westminster Abbey and 'executed' at Tyburn. 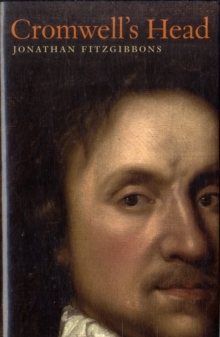 This gruesome ceremony launched Cromwell's head on three centuries of extraordinary adventures, from a traitor's pole by Westminster Hall to an exhibition in London's Bond Street, the probings of 'cranial detectives' to the peace of a Cambridge college. 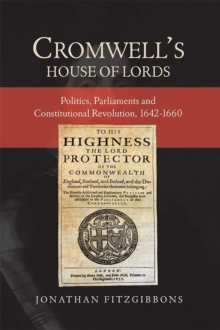 "Cromwell's Head" tells the story of the head's remarkable journey, blending gallows humour with a compelling portrait of the great parliamentarian in life. It explores the many talents and intriguing contradictions - country gentleman and farmer, brilliant military commander and cavalry leader, loving father and stern Puritan - and reveals a passionate politician who sought to be remembered 'warts and all' by those he came to serve.